Freelancing platforms are a major source of clients for most freelancers and online business owners. 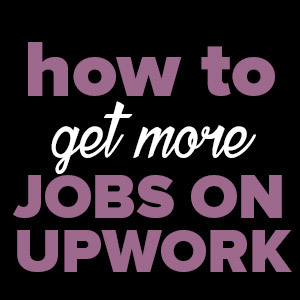 Popular sites like Upwork have continued to be a source of steady income for many people in the freelance workforce. Upwork and Freelancer are currently the biggest and most popular freelancing sites online. Upwork has 12 million registered freelancers and 5 million registered clients while Freelancer has 23 million+ employers and freelancers globally. Both sites offer an array of freelance work opportunities ranging from graphic & web design, copywriting, software development, accounting, project management, virtual assistance, IT, translation, data entry, admin work, engineering, internet marketing, social media marketing, mobile development, product design, among so many others. You can practically find any job on these two sites. While the success these two sites is undeniable, competition for clients is equally high. The good thing is that there are now lots of other opportunities to find work on some of the lesser known sites similar to Freelancer and Upwork. This free 5 day course will show you step-by-step exactly how to attract high paying clients, month on month. Let’s take a look at 16 great sites like Upwork and Freelancer that you should consider using to find good clients. FlexJobs is an online jobs platform that lists verified job postings. Jobs posted on this site are diverse and similar to those on Upwork or Freelancer. What makes this site stand out is that the jobs are hand picked and verified reducing the number of scams on the site. This, however, comes at a small fee of $14.95 per month, $29.95 for 3 months and $49.95 annually. Guru is another online freelancing site connecting freelancers with clients from all over the world. Jobs on Guru are fit for any type of freelancer and are spread out to all industries. To get started on the site you need to have a profile and portfolios of your past work. Take advantage of the daily job-matching feature to find new clients signing up on the site daily. Your favoruite buying and selling platform, Craigslist, is also a great source of freelance work. The site has a job site that lists various job postings. 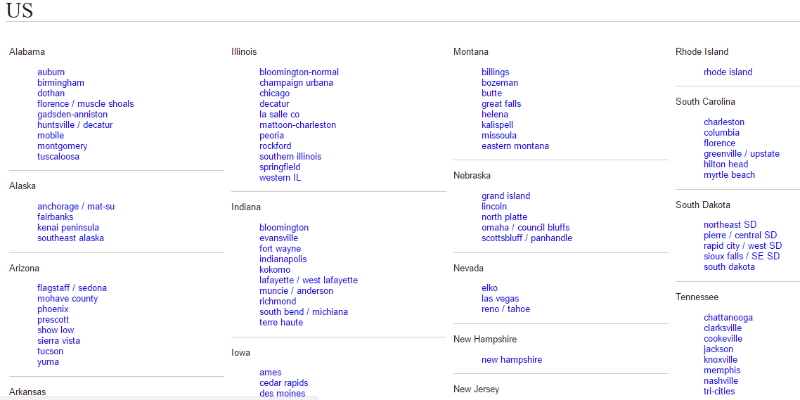 The good thing about Craigslist is that you can such jobs within your locality using the geolocation filter. Project4Hire is popular with all types of freelancers and is similar to Upwork and Freelancer in terms of jobs available. One difference, though, is that you will be charged 5% of your earnings immediately you get awarded a project before you even start working on the job. Don’t worry though if the client doesn’t hire you, this fee termed as the Acceptance Fee will be refunded to your account. 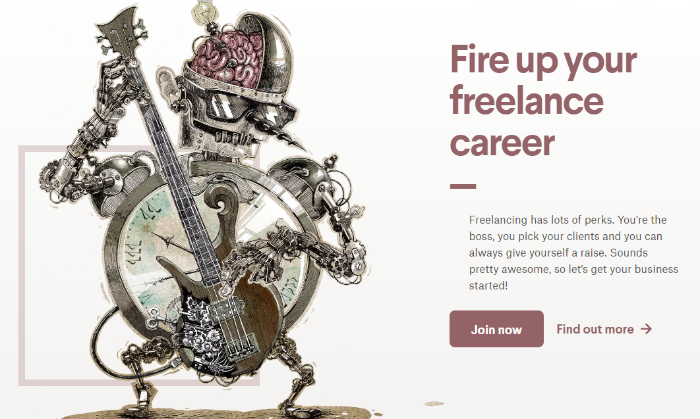 The site is a great place for freelancers with a bit of freelance experience to get high paying clients. iFreelance is the place to be for coders, marketers, writers, and editors. 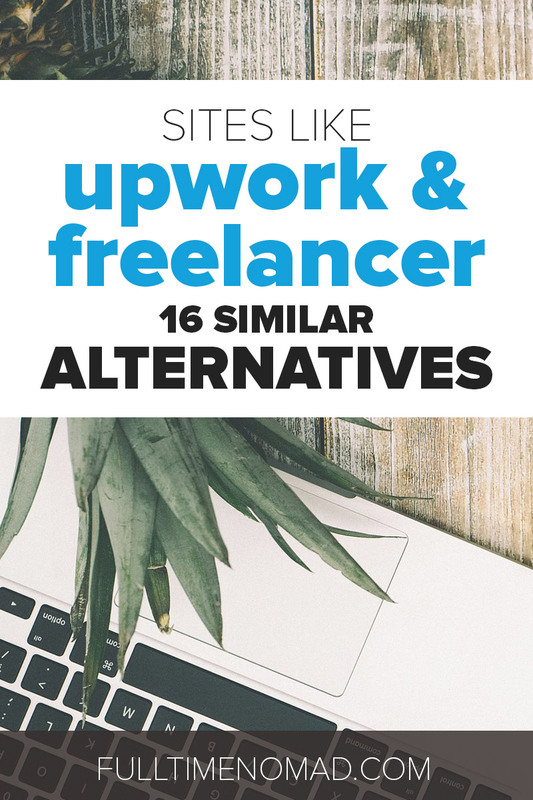 What makes this site popular is that unlike so many sites like Upwork and Freelancer, iFreelance does not charge you a single cent for using the site, you keep 100% of your earnings. Skillbridge has set itself apart as the go-to freelance site for highly skilled freelancers and industry experts who are looking for short-term jobs. If you get accepted on the site, you either work remotely or take on a specific project only. 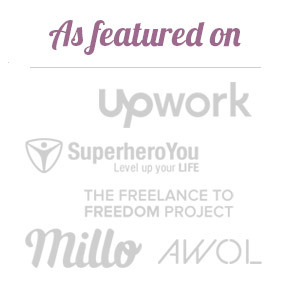 If you are a seasoned freelancer with sought-after skills, this is the site of choice. The site was recently acquired by freelancing giant Toptal. OzLance is dedicated to the freelancers interested in working with Australian and New Zealand professionals and business owners. The site features all types of freelancing jobs. The site limits applications to freelancers in Australian and New Zealand. 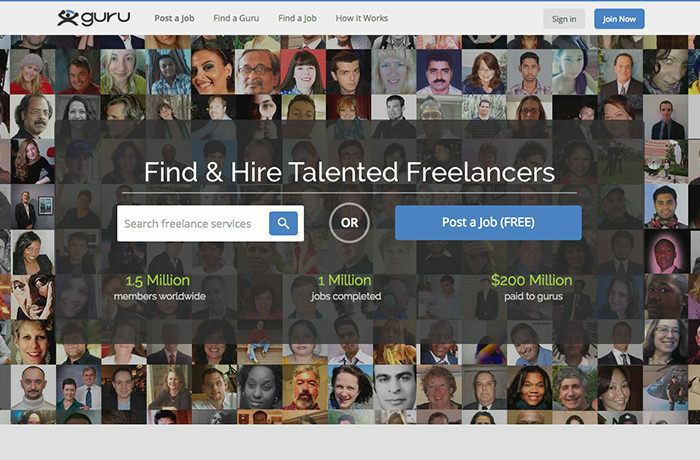 YunoJuno attracts elite freelancers looking for high-end clients. To join the site, create a profile and apply to join. If accepted, you can apply for jobs listed in clients’ briefs. You’ll find jobs ranging from customer service to web development fields. 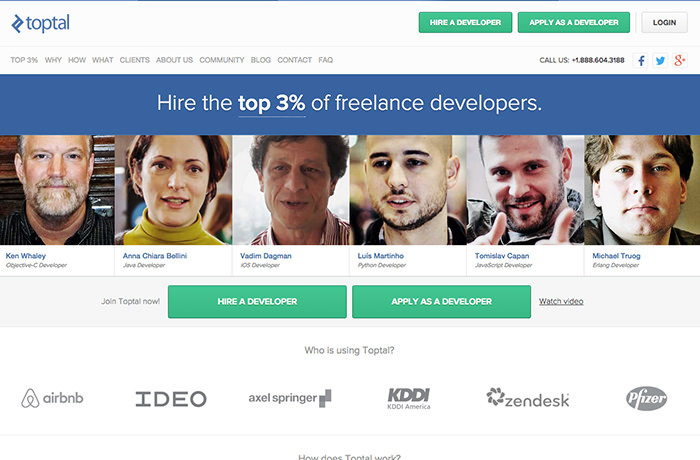 Toptal is where highly qualified software developers and designers can find jobs with top tech companies and startups. The site also offers members the chance to network through the Toptal Community that holds meetups and tech events. 99Designs is a freelance jobs board that features jobs for freelance designers. To get hired, display samples of your work such as logos, websites, banners, business cards etc. on the site and attract clients. You can also compete in design contests and if you win the contest, you get the project money. 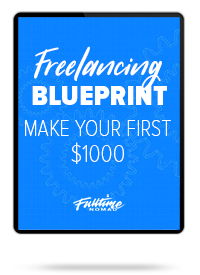 This is a great way for new freelance designers to get started. Fiverr offers similar job opportunities as most general freelance job sites. However, it works differently from all of them. Here, clients don’t post jobs. Instead, as the freelancer, you’re expected to create “gigs” based on the skills you’re offering. In short, you tell the client what you will do for them, the budget and the time it will take to complete the job. The client then decides whether they’re interested in buying your service. 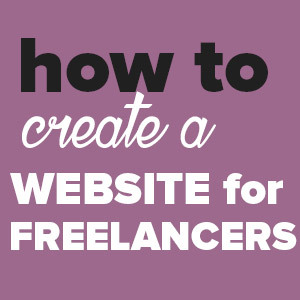 The site works best for freelancers offering “micro jobs” that don’t take too much time to complete. This could be for instance voice overs, reviews, logos, blog comments, etc. Fiverr projects used to be priced at $5 (hence the name) but this is no longer the case. Text Broker is an online job listing with various freelance writing jobs for US citizens. The site is great for freelance writers with any writing skills. Whether you’re a beginner or an expert writer, there’ll be a suitable job for you on Text Broker. We Work Remotely, just like the name suggests, lists remote jobs only. These jobs can be copywriting, customer service, design, programming, and many other fields. The site was inspired by the book “Remote – Office Not Required” written by the founders of 37signals. 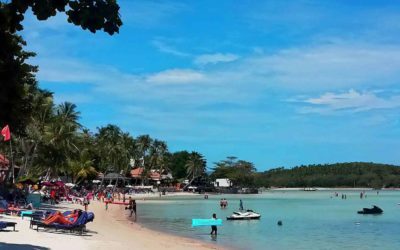 It helps freelancers to find jobs that help them live a digital nomad life. 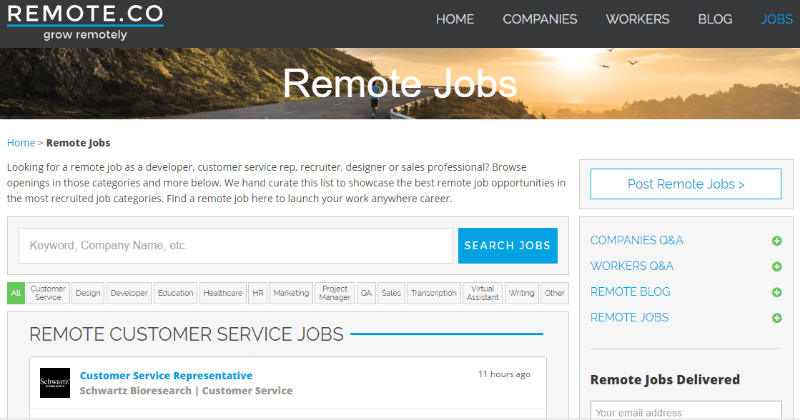 Remote.co features a job board listing remote work positions available globally. Here you can find diverse job positions in tech, marketing, design and even admin roles. A lot of the jobs will be limited to US citizens only. Most companies using the site to find freelancers will also be looking to offer full-time remote positions. 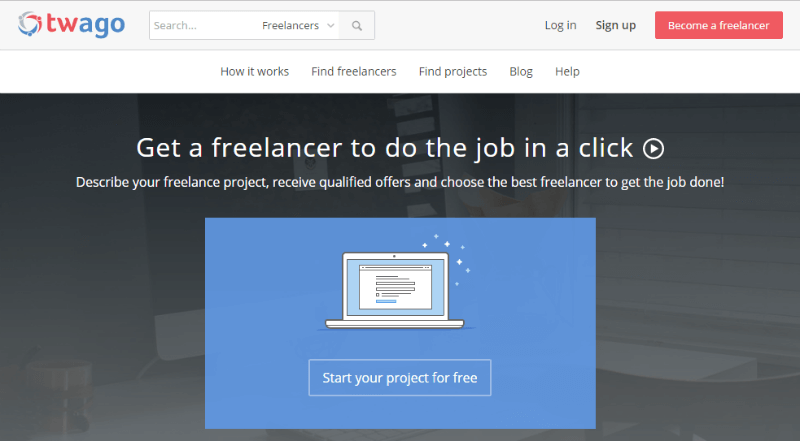 Outsourcely connects its well-selected freelancers with long-term and short-term freelance projects. A lot of the clients on the site, however, are more interested in offering long-term remote work. The site also allows you to work and get paid directly by the client. This can save you lots service fees that other platforms charge. Twago is a freelance marketplace that caters exclusively to Europe. 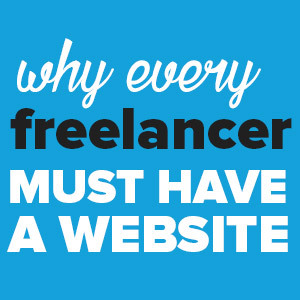 The site is similar to most freelancing sites. 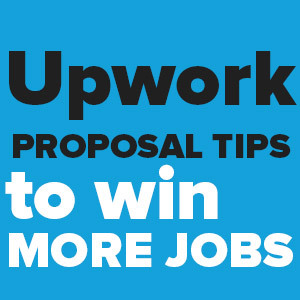 To work get clients on the site, create a free profile and then apply to jobs that interest you. The internet of full of opportunities to make your freelance career a success. Don’t struggle to find clients by limiting yourself to the two freelance jobs board giants. 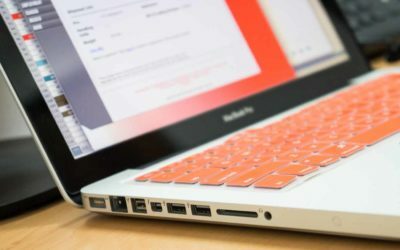 Expand your reach by exploring these other sites similar to Upwork and Freelancer! Which are your favorite freelance site? Tells us in the comments section why you love them! Like this post? Share it on Pinterest. Just wondering – do you use any of these sites personally? Or do you just stick to Upwork? Hi Nikki, yes we have tried some of the others in this list but for our skillset and needs, have found Upwork to work the best. I’d also recommend to try out YouTeam.co.uk, which is a nearshore freelancing platform. However, it better fits agencies rather than individuals looking for jobs, but still it’s worth paying attention. Thank you for the suggestion Katerina! Don’t understand why did you use Upwork and Freelancer as some sort of measuring stick? is it because they are the biggest in terms of members – body count…because it sure can’t be the quality of their freelancers…appalling. Hi Torben, Upwork and Freelancer are indeed among the biggest and most popular freelancing platforms among clients looking for clients but we have other smaller sites with better quality clients that most of the freelancers are not aware of. 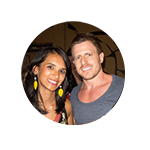 This free 5 day course will show you step-by-step exactly how to attract high paying clients. Get started now.